WSJ. Magazine 2018 Philanthropy Innovator: Agnes Gund made waves in philanthropy and art when she sold “Masterpiece” by Roy Lichtenstein, for $100 million to start “The Art for Justice Fund”, a foundation committed to ending mass incarceration. Inspired by the growing movement of writers, artists, and activists; and concerned for the future of her black grandchildren, Ms. Gund says that the Fund is the most important thing she’s done in her life. As an avid art collector and former President of the Museum of Modern Art, Ms. Gund knows well the power of art to transform. She’s taken this belief to the next level, convincing other art collectors to sell their works to donate to her cause. As a five-year spend down endowment, her goal is to have measurable impact on the ways that the justice system serves its citizens. The films premiered at the WSJ. 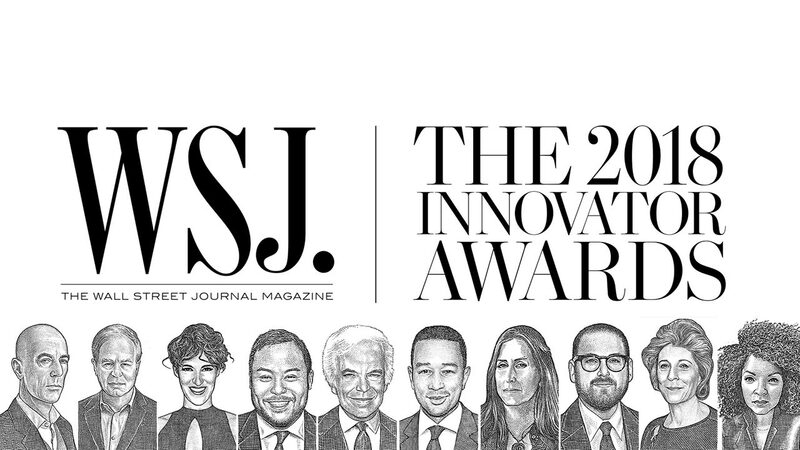 Magazine 2018 Innovator Awards, on November 7, and was then published digitally by WSJ. Magazine and MediaStorm. It is a key tool for driving awareness to the magazine and the prestigious awards themselves. With five global editions spanning 62 countries, WSJ. 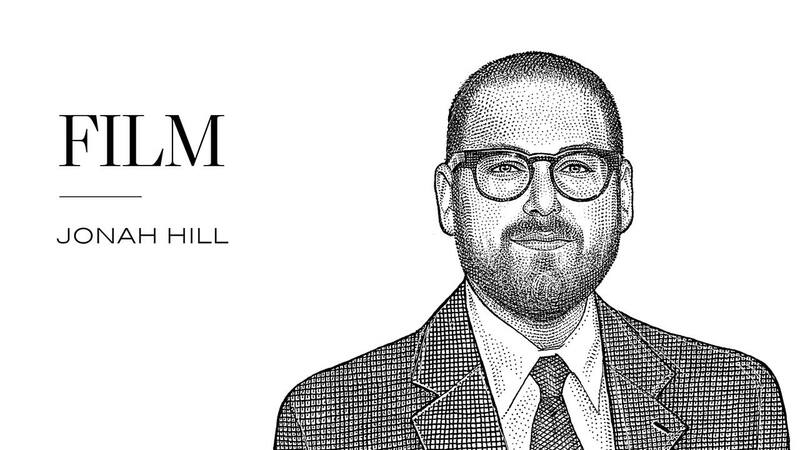 Magazine—which publishes 12 issues a year—is The Wall Street Journal's luxury-lifestyle publication dedicated to the power and passions of the Journal's readership. This year’s WSJ. 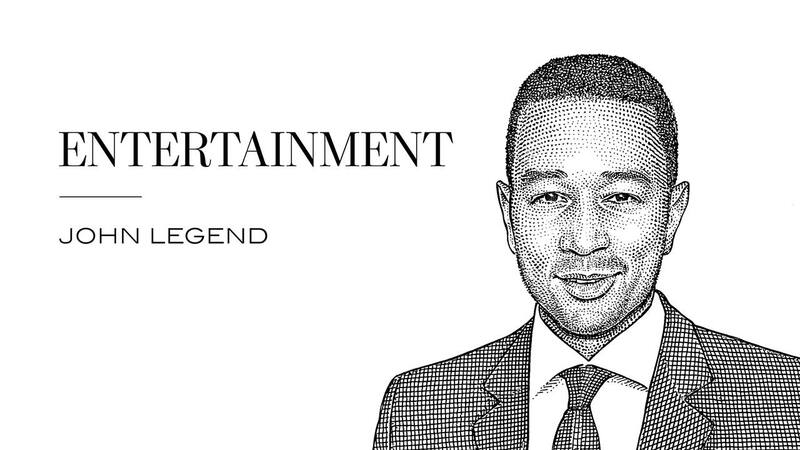 Magazine 2018 Entertainment Innovator: John Legend became the first black man in history to become an “EGOT”–a winner of an Emmy, Grammy, Oscar and Tony Award. Watch it now. WSJ. 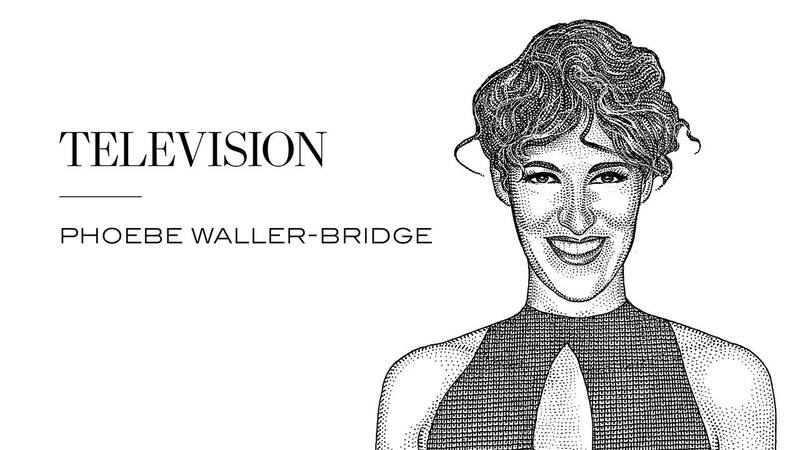 Magazine 2018 TV Innovator: Phoebe-Waller Bridge is honored for her role creating exciting and unexpected shows that center around women. Watch it now. Ruth E. Carter, Academy Award nominee, has designed memorable costumes in film for over 30 years. 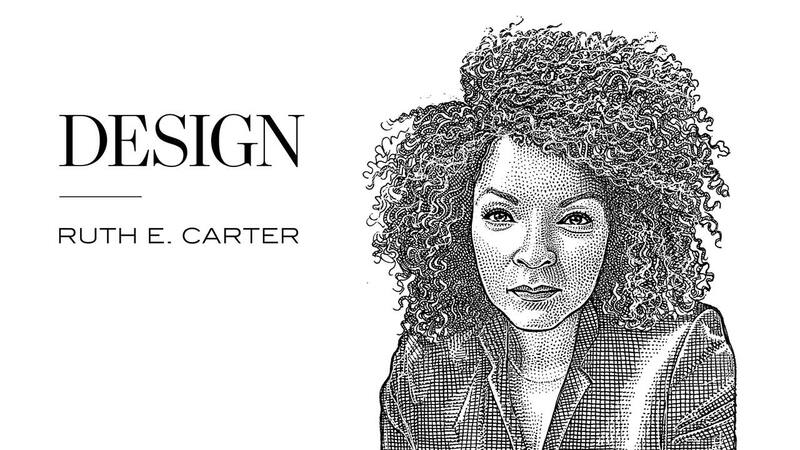 Carter says of her design process, “If you understand the history of a culture and you present it in its glory, it's a celebration.” Watch it now. WSJ. Magazine 2018 Film Innovator: Jonah Hill, used his lessons working with the best directors in Hollywood to create a film with his own voice and direction about coming of age in the skateboarding culture of LA. Watch it now. WSJ. 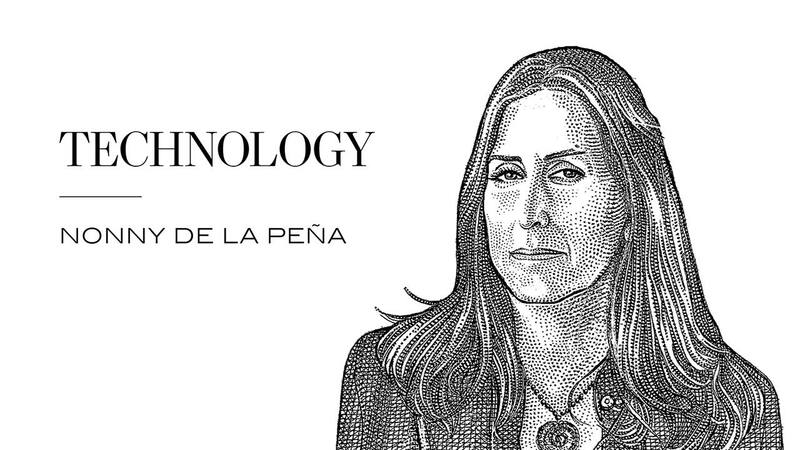 Magazine 2017 Nonny de la Peña has been on the forefront of using VR to help people better understand, and better feel, beyond the headlines of our daily news feeds. Watch it now. 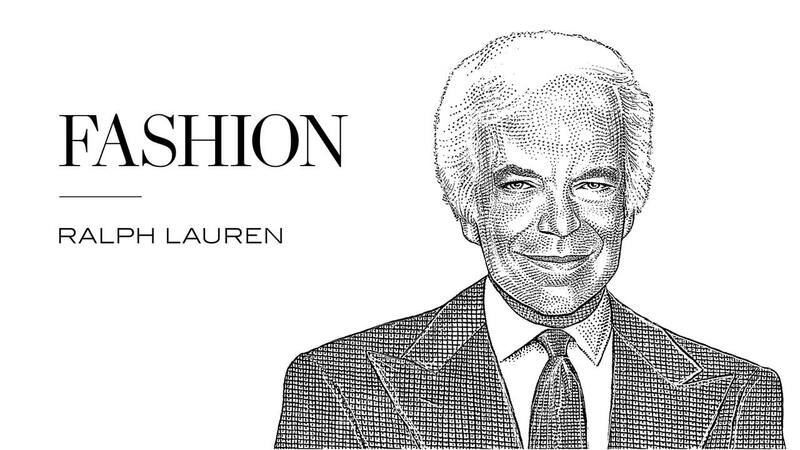 For the past 50 years Ralph Lauren has given the world a uniquely American perspective on fashion and the American Dream. Watch it now. WSJ. 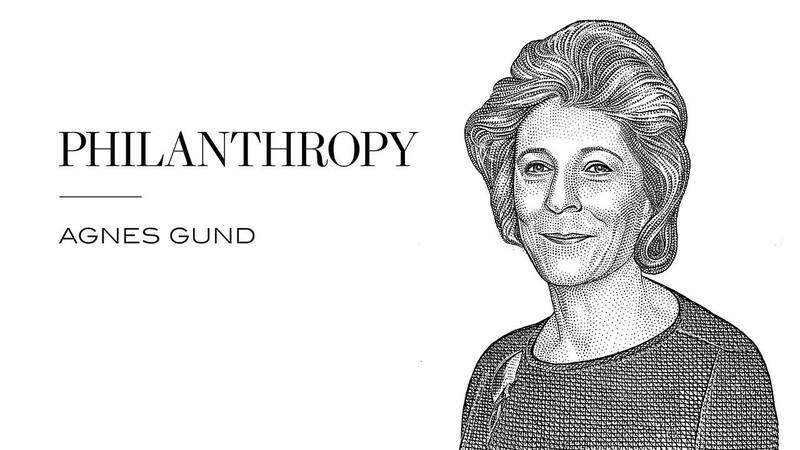 Magazine 2018 Philanthropy Innovator Agnes Gund broke new ground in philanthropy when she sold a Roy Lichtenstein painting for $100 million to start a new fund for criminal justice reform. Watch it now. 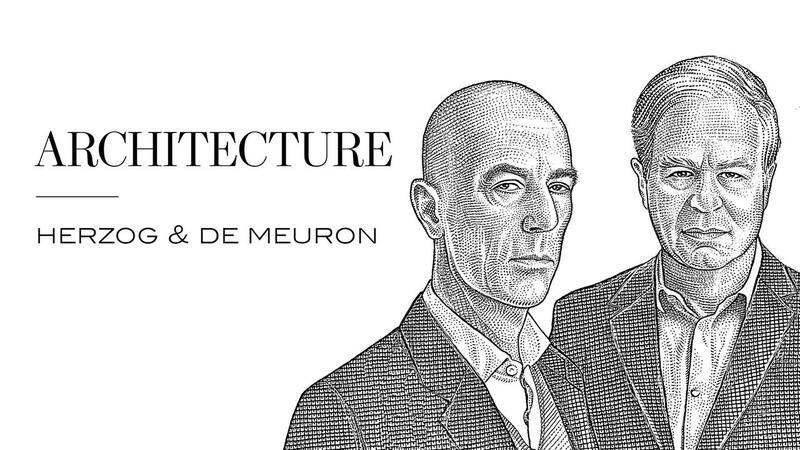 Jacques Herzog and Pierre de Meuron have known each other for the better part of 60 years. Their childhood friendship turned into a lifelong career partnership in which they have created some of the world’s most beloved buildings. Watch it now. 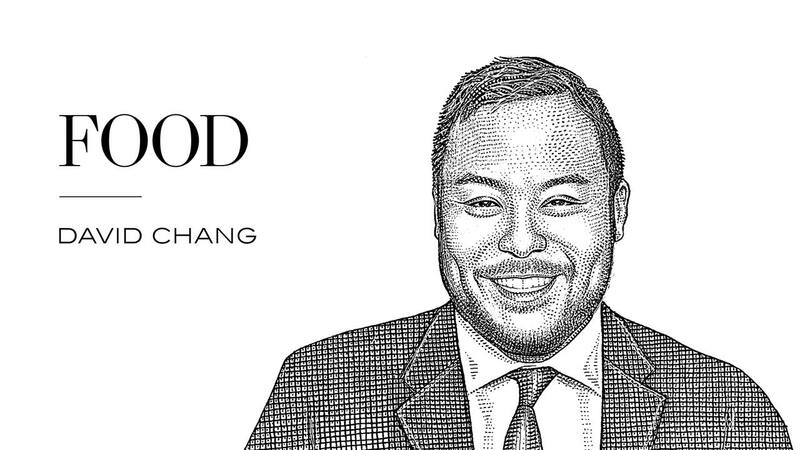 In the world of fine dining, the food David Chang grew up with was not considered fine. Rather than accept that, Chang leaned into the idea that taste would win out over tradition and has since radically changed the food landscape. Watch it now. These films showcase the talents of WSJ. Magazine's2018 Innovators—a group of visionary, foundation-shaking luminaries working across nine fields. Watch it now.